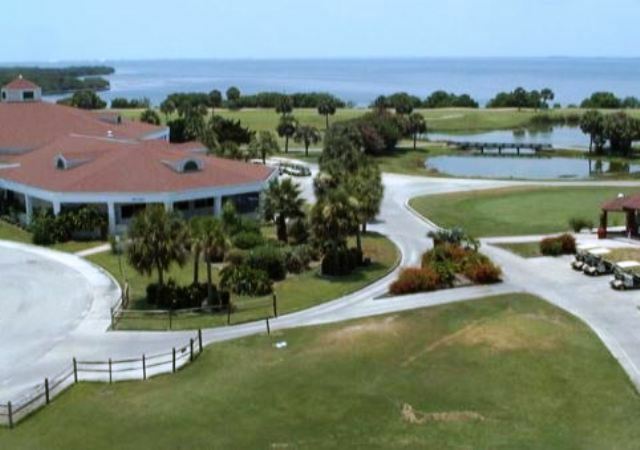 Cocoa Beach Country Club is a Public, 27 hole golf facility located in Cocoa Beach, Florida. 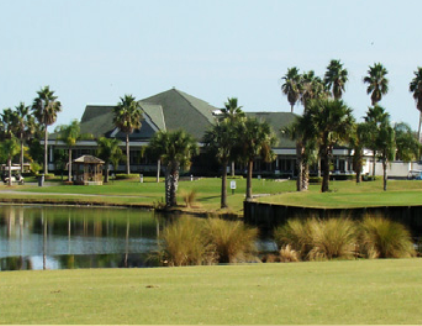 The facility has 3 nine hole course, Dolphin, Lakes, and River. 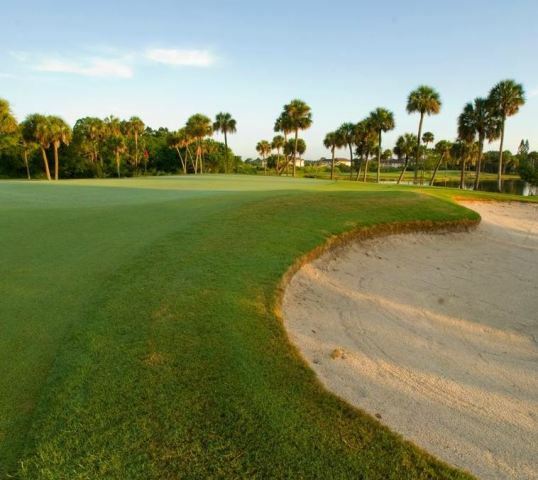 These nine hole courses can be paired to form three different 18-hole combinations. 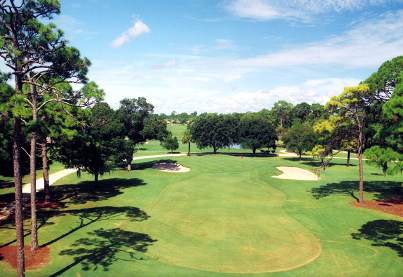 Cocoa Beach Country Club first opened for play in 1968. The course was designed by Charles Ankrom. The greens that are medium in size and speed. 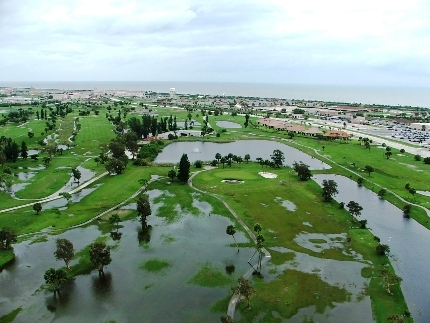 The wind is often a factor on these courses, and water hazards come into play on several holes. 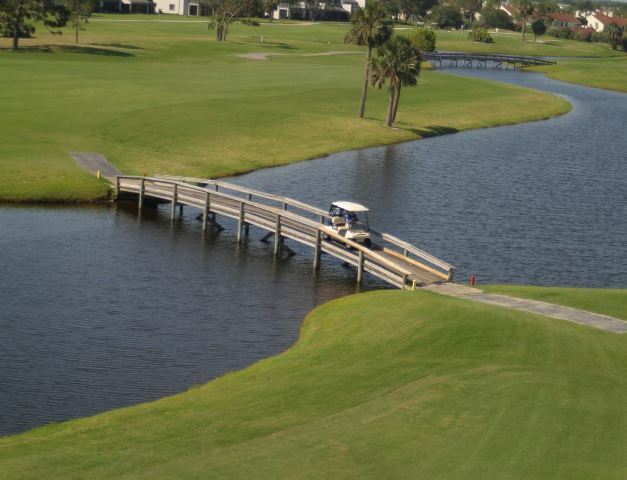 The Banana River and the seventeen lakes are located on or adjacent to the golf course property. 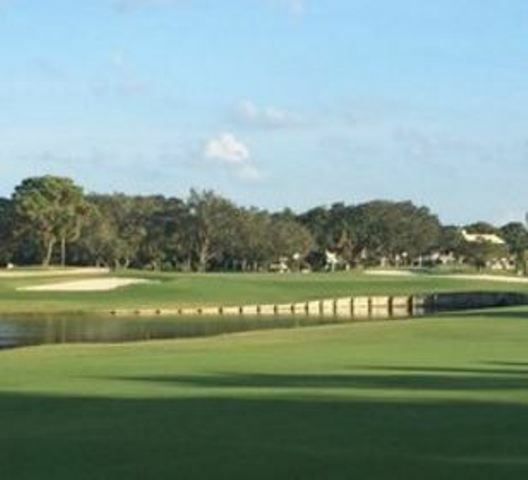 Pleasant round could use more drinking water on the dolphin course. Enjoyed the day would have liked to play the River course, but couldn't because of leagues. 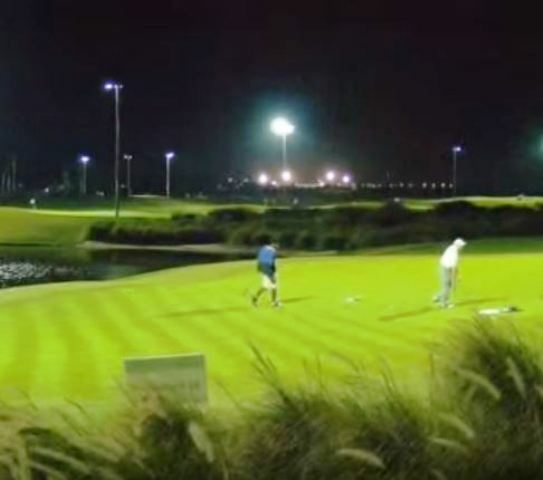 Good course and value for the area. 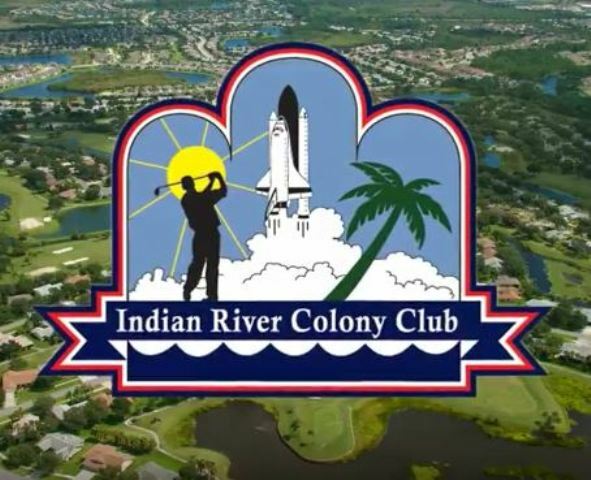 I especially like the river course. Pathetic maintenance, over priced, no rangers to expedite play.